Getting the right domain name for your business is one of the most important things you can do. It becomes your online identity, and this means you need to put a lot of thought into it. You need to find the right balance between a short and memorable domain name that also represents your business. 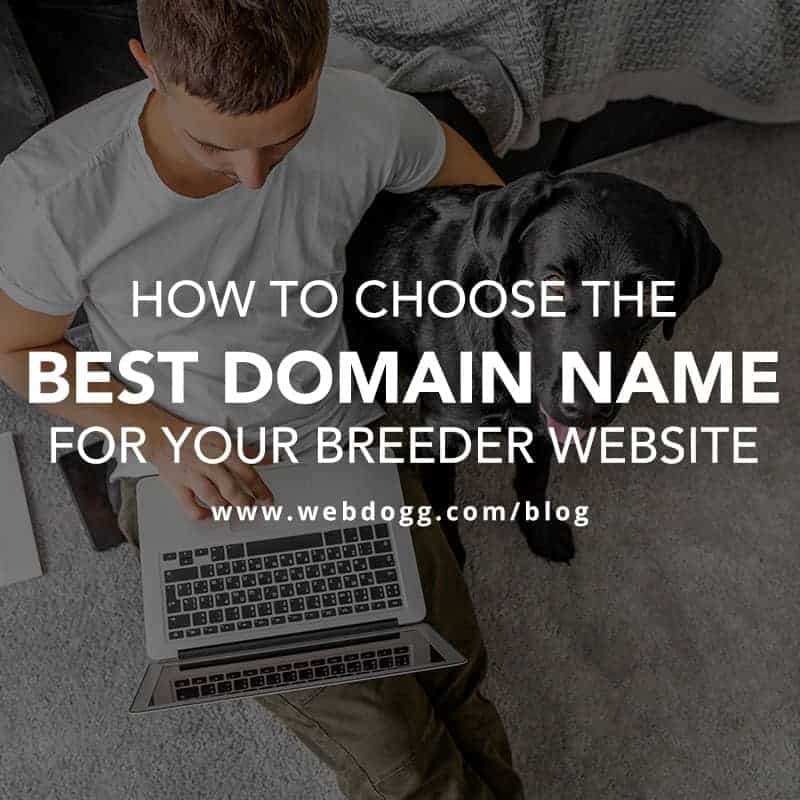 Here are some top tips on choosing the right domain name for your breeding website. No one likes long-winded domain names. It makes it much easier for customers to get them wrong, which means they’ll be less likely to try again in future. Consider keeping it under 4 words. Use keywords that are memorable and tie into your business’ services. For example, the breed of dog you breed, and/or your location if relevant. Keywords help you rank better on search engines and will make you more visible to your target market. This one almost goes without saying, but if your domain name is too long or unrelated to your business then customers won’t remember it. Think of several domain names of different lengths and formats, and discuss them with existing customers or friends to get second opinions. Using numbers and symbols (hyphens in particular) aren’t massively helpful when creating a domain name. This is because they can be misinterpreted, misspelt, or missed out completely. 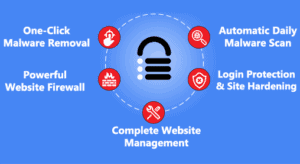 Your aim is to make your domain name as clear as possible. 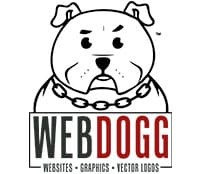 There are hundreds (if not thousands) of dog breeders online, so make sure your planned domain name isn’t already in use. The easiest way to do this is simply typing it into a web browser. Another option is using domain name registries such as godaddy.com, domain.com and bluehost.com – If the domain name is not in use it’ll tell you it’s for sale. One of the best things you can do is to also purchase domain extensions and misspellings of your planned domain name. This will stop competitors from muscling in on your established territory, and will help your customers to avoid confusion. Extensions are the last part of the domain name, and it’s most likely you’ll use “.com” or “.co.” However, there are others available, so make this part of your research plan. The .com extension is the most used, so you might want to branch out into a different extension so you can use a shorter and snappier domain name. So you’ve found your perfect domain name, now it’s time to buy it. Domains sell quickly; so don’t hang around once you’ve found the right one. This should be one of the first steps in registering your breeding business, as the domain might not be there when you come back.